Disney and Shopkins come together for a magical collection! Enjoy the fun of Disney and the adorable look of Shopkins with this Shopkins Happy Places Disney 3-Pack Display Tray. Share, collect, and trade with Shopkins. Ages 5 and up. 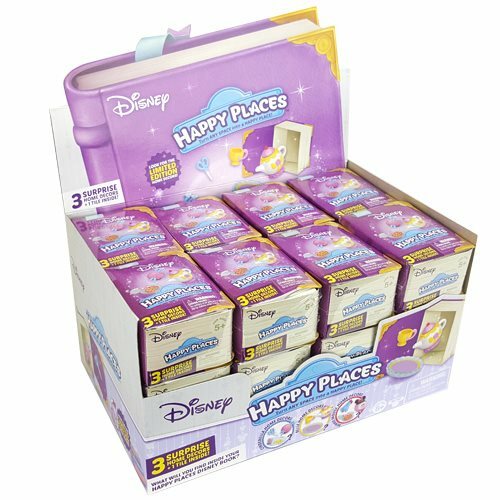 This Shopkins Happy Places Disney 3-Pack Display Tray includes 24 individually packaged 3-packs. Please note: Actual contents may vary.